Magic Tricks by Mikael Montier is a collection of the 20 most epic magic effects ever released on smartphones. Using this incredible magic app, you will be able to surprise, baffle and impress friends and family members! 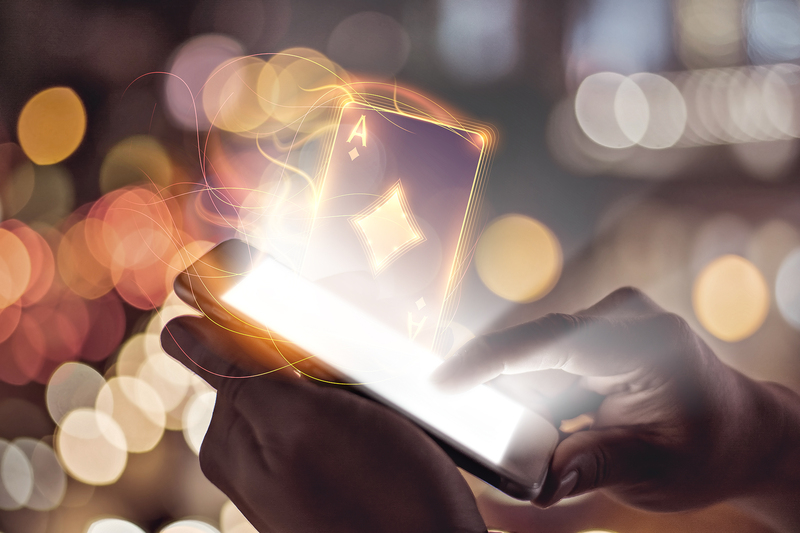 This magic app includes many tricks using the most advanced augmented reality technology and compatible with the most famous playing cards of the market (detection of more than 50 different decks). Magic tricks created by Mikael Montier.